To be truly productive, desktop and laptop PCs are usually the go-to pieces of hardware for the most of us. However this high level of productivity usually comes at the expense of portability terms. Most PCs that are powerful enough are also hard to carry around, as they tend to be bulky and just inconvenient to lug around. Either these are desktops that are stationary, or these can be laptops that are too heavy or just too big to put in a backpack. 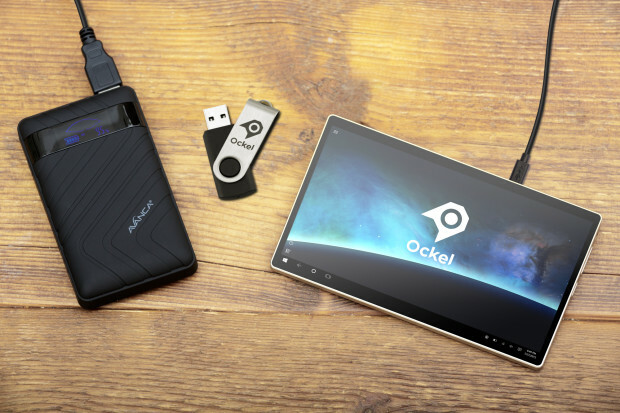 A tech startup has made a clever workaround for this problem with the Ockel Sirius A. It’s a full-fledged PC that fits in your pocket, so you can easily carry your productivity anywhere. The Sirius A is a completely different animal in the plethora of mobile PCs out in the market. What makes it different is that it runs a full Windows 10 experience in a form factor that can fit into your front or back pocket. While it’s small, it doesn’t compromise on features and connectivity. 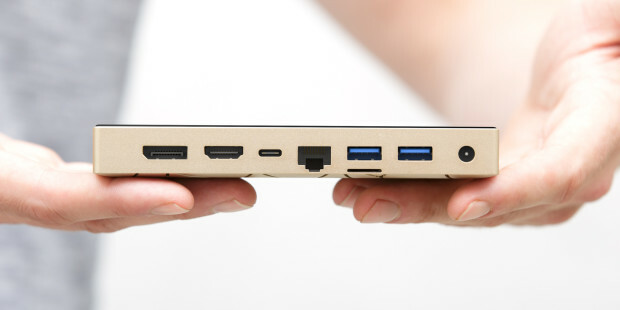 Two USB 3.0 ports, DisplayPort and HDMI ports, a single USB-C connector, a microSD card slot with support for up to 2TB, and Gigabit Ethernet port makes it truly connected and ready for your productive tasks. Completing the package is a 6-inch 1080P HD screen, making it possible for you to continue your work even when you’re on the go. The aluminum enclosure has also been engineered to make your computing experience as silent as possible. The Sirius A runs without fans – a constellation-patterned bottom plate ensures silent and cool operation even under load, thanks to its intricate patterns that dissipate heat. With a full x86-64 architecture, it runs a true computing experience. It can run native Windows applications, from simple document editors to even graphics-intensive games. The Intel Atom x7 processor paired with 4GB of RAM and Intel 405 HD Graphics make it possible for you to comfortably use Windows on the Sirius A – it can even rival the computing performance of most laptops and some desktops. Just bring in your favorite keyboard-and-mouse combo – whether it’s wired or wireless – and you’re good to go. You can configure Sirius A for a variety of uses. With built-in latest wireless technologies such as 802.11ac Wi-Fi, you can set it as a powerful media hub that can support blazingly fast wireless transfer speeds. 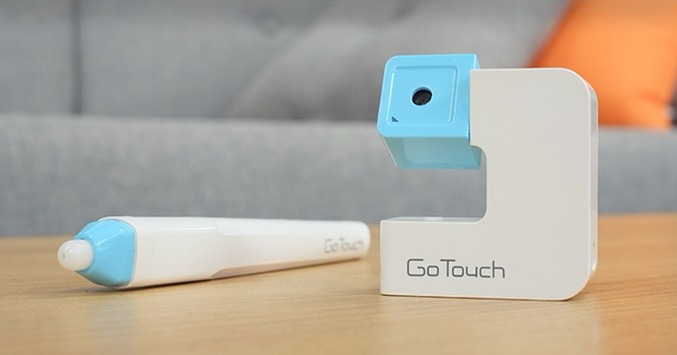 Built-in speakers, microphone, and a camera also make it possible for you to initiate and receive video calls on the device itself. You can also make your dumb TV smart when you connect it to your HDTV – from there, you can enjoy watching your favorite TV shows, movies, and even play games when you pair the Sirius A with any game controller either with the wired or the wireless route. Finally, the Internet of Things lives right into its core, so you can control your home automation devices from the Sirius A. The Ockel Sirius A is a complete computing package in a very small form that you can carry anywhere. There’s no reason for you not to work hard and play harder with this tiny yet powerful mobile PC.